For many years, cosmetic surgery was something which was primarily thought of as a female market, with very few men undergoing procedures. While the vast majority of people undergoing cosmetic surgery procedures are women, recent years have seen a steady increase in the number of men undergoing cosmetic procedures also. 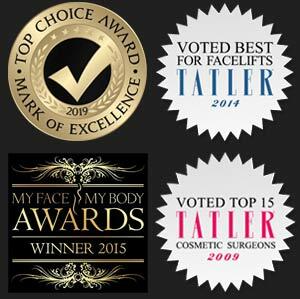 According to figures from the British Association of Aesthetic Plastic Surgeons (BAAPS), the number of men having cosmetic surgery increased by 16% between 2012 and 2013. Men made up 9.5% of all cosmetic surgery patients in 2013, and the most popular procedures differ from those favoured by women. Why are more and more men suddenly becoming more comfortable with the idea of cosmetic surgery? The stigma which used to surround cosmetic surgery has been slowly disappearing over recent years, for men as well as women. 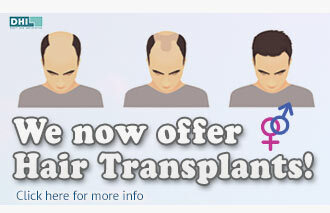 It is not just cosmetic surgery that is becoming more acceptable for men either. More and more men are undergoing a wide range of different beauty treatments which used to be thought of as strictly for women – from spray tans to manicures, waxing to facials, and everything in between! We live in an aspirational society, and are constantly bombarded with images of beautiful celebrities. Celebrities are also much more open and honest about having cosmetic work done, which has helped in reducing the stigma around it. Where they used to shy away from the topic, often denying it completely, more are now coming out and discussing why they underwent surgery, as well as how it has benefitted them physically and psychologically. As the stigma continues to fade and more people feel confident discussing it, the number of men having cosmetic surgery will continue to increase. Certainly at our clinic we have seen more male patients over the years and can concur that this current trend will soon become the norm. One of our male patients was so happy with the results of his non-surgical procedure he allowed us to create this patient case study review.